of the countryside towards the Braid Hills and Tower Mains Farm. 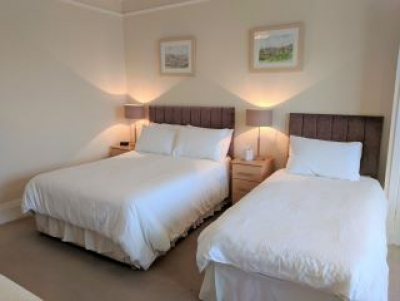 This is one of our two cosy Double en-suite bedrooms. Although we class this as budget, its only because of the compact size of the room. 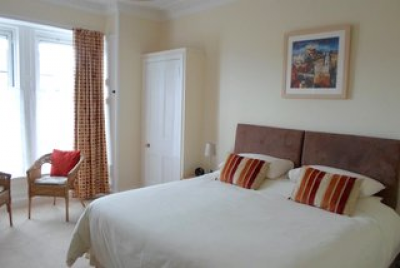 Perfect for a short stay of perhaps one, two or three days at most. 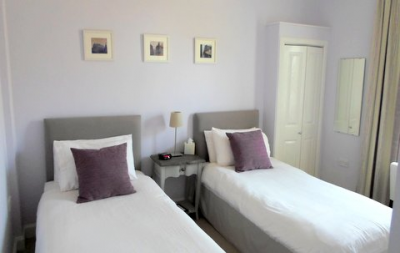 It has a comfortable metal framed bed and has all our usual facilities throughout. The room is on the 1st floor. 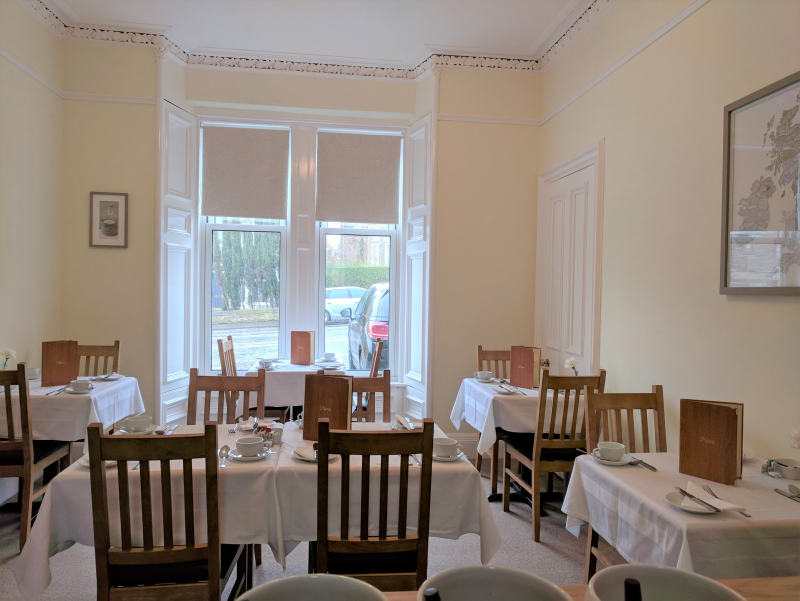 Situated at the rear of the guest house with lovely views towards the Braid Hills and Tower Mains Farms. 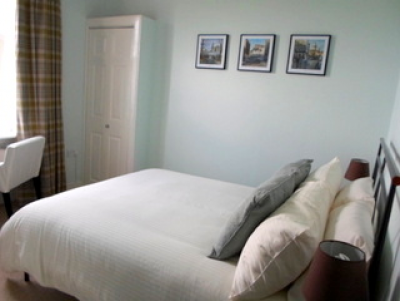 This is another of our two budget double en-suite bedrooms. Although compact in size it is perfect for a short stay of perhaps one, two or three days at most. 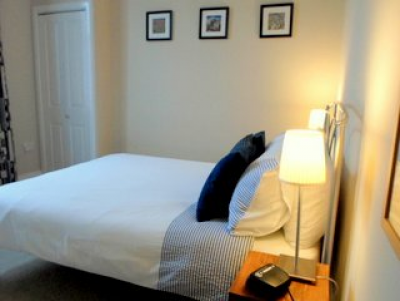 It has a comfortable metal framed bed and has all our usual facilities throughout. 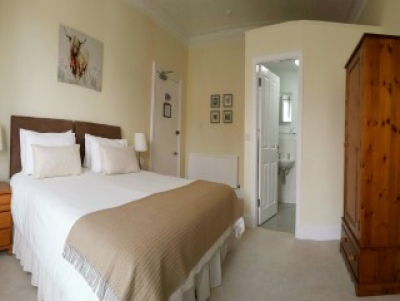 This room is on the ground floor and at the rear of the guest house. It has lovely views towards the Braid Hills and Tower Mains Farm.